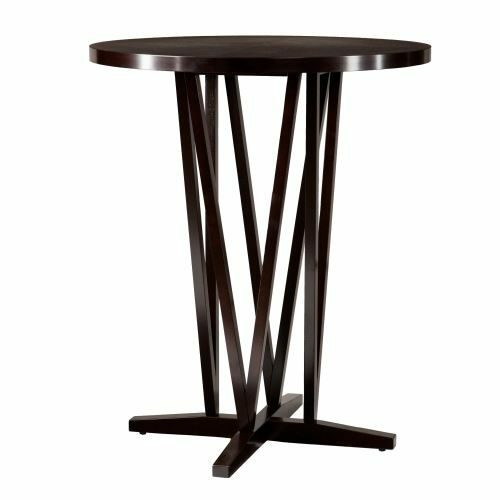 The James Bar Table is a beautiful espresso color with a lovely wood grain pattern. 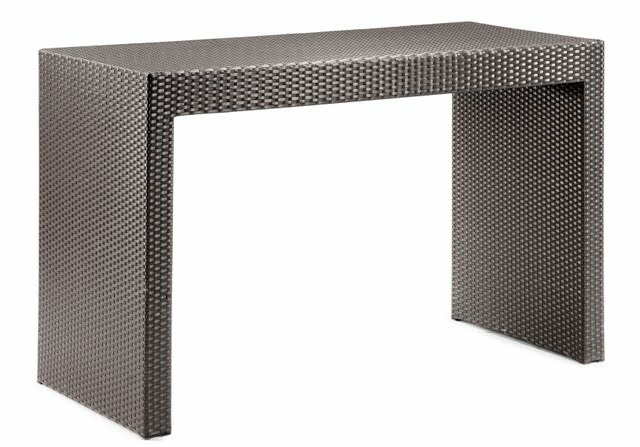 The table is very sturdy and yet compact to fit a smaller space. 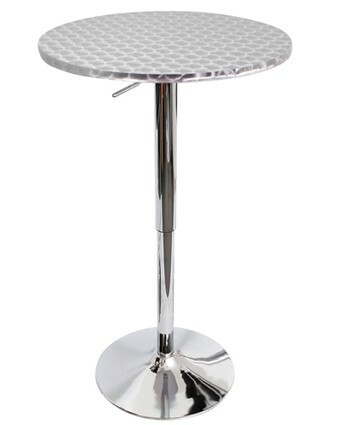 There are adjustments you can make on the base to ensure that the table doesn’t tip or rock. Available for use with optional 36″ round glass top (recommended). The James Bar Table blends elements of traditional and contemporary style to evoke a sophisticated look. 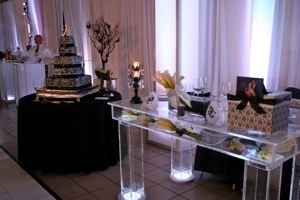 The espresso color and clean, simple lines makes it a perfect fit for a wide variety of event styles.